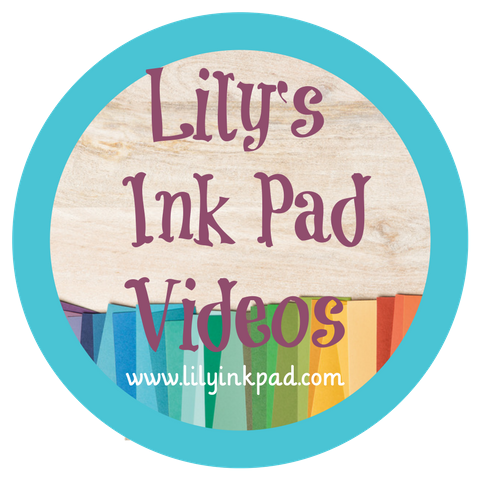 Lily's Ink Pad: Big News about MDS! 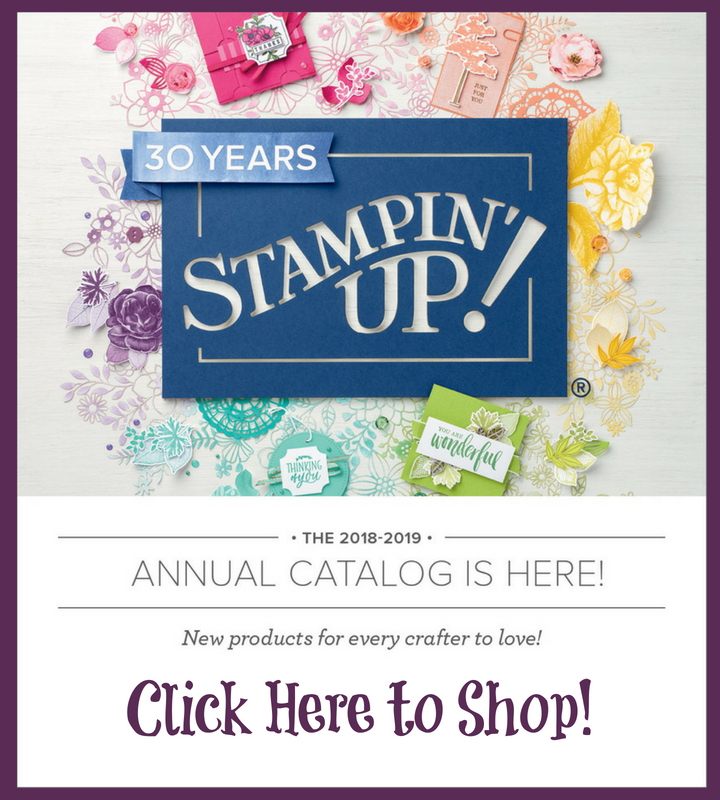 Great news today from Stampin' Up! MDS2 is now MDS, again! and it's more affordable at $19.95! The amazing new features from MDS are there, just the name changed. Awesome-sauce, as my kids would say! Plus, the MDS2 Upgrade will be free. The catalog numbers have been turned off, but soon you can update for free from the original MDS. If you have just purchased MDS2 (since March 1), contact me and we will make sure you get a download package worth your money. 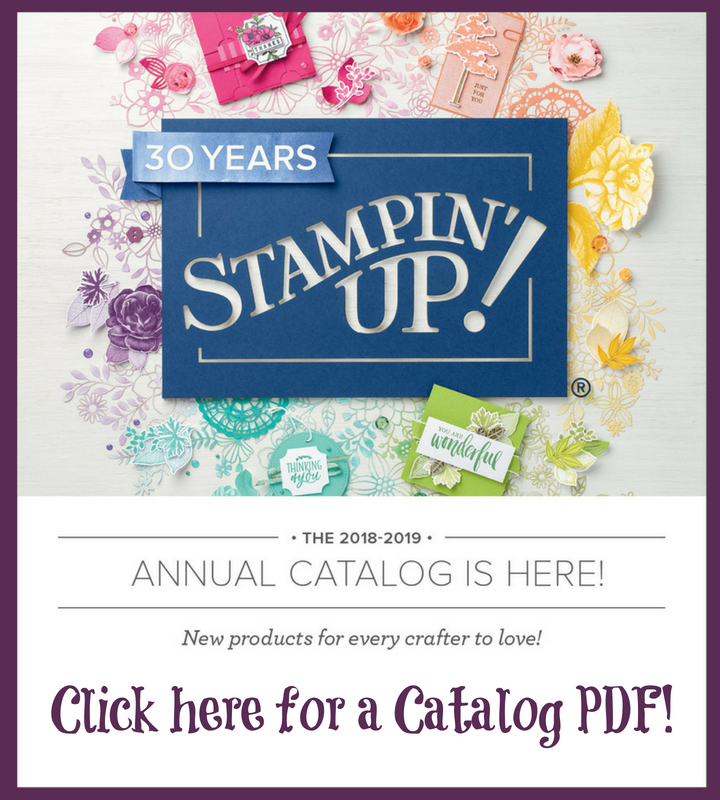 I can create anything I want digitally--cards, scrapbook pages, posters, flyers, web pages, buttons, tags---anything. I can send my stuff to a professional printer at reasonable prices or I can print at home. I can edit pictures, text, stamps, papers, embellishments and more! I own everything I download in my files. I'm sure there are more reasons, but those are my top 5.